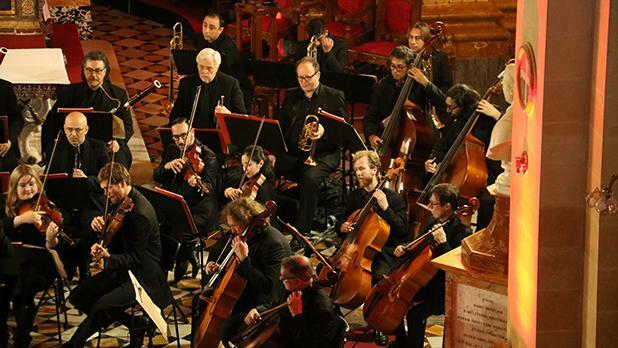 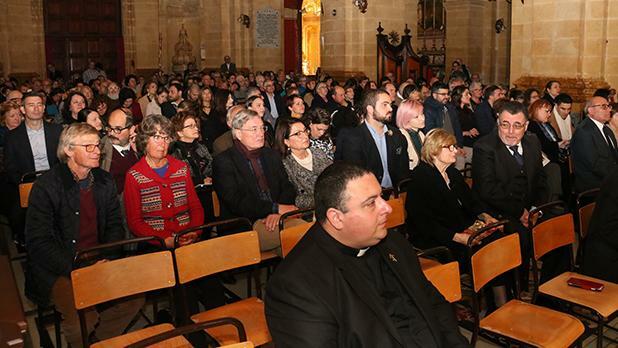 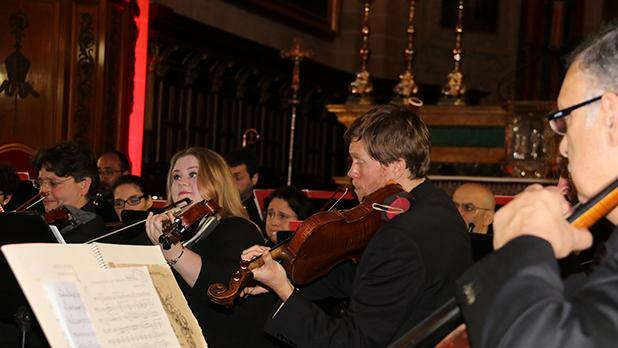 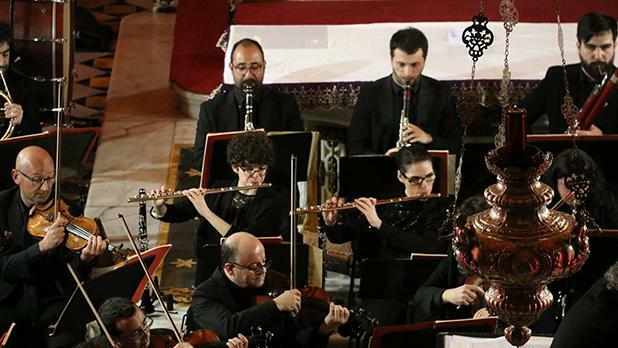 A Symphonic Opening was the first musical event in the 13th edition of Gaulitana: A Festival of Music, held at the Gozo Cathedral. 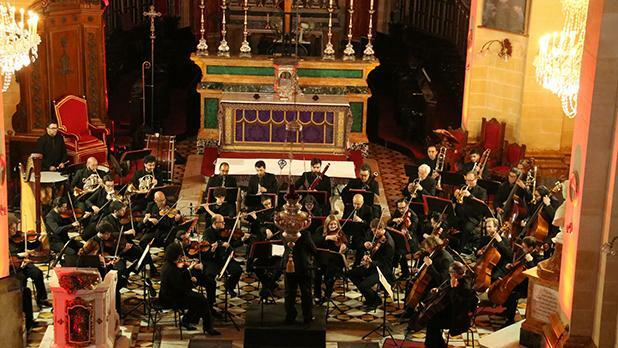 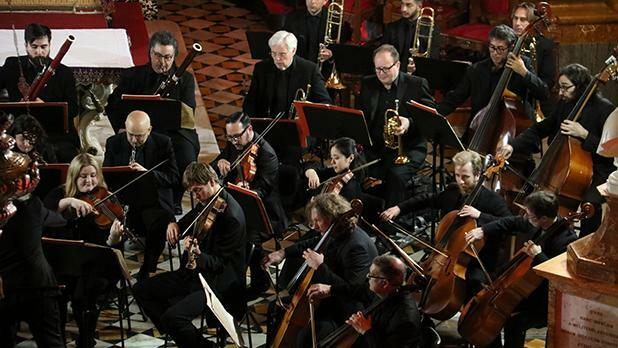 The event featured the Malta Philharmonic Orchestra under the direction of Mro Colin Attard. 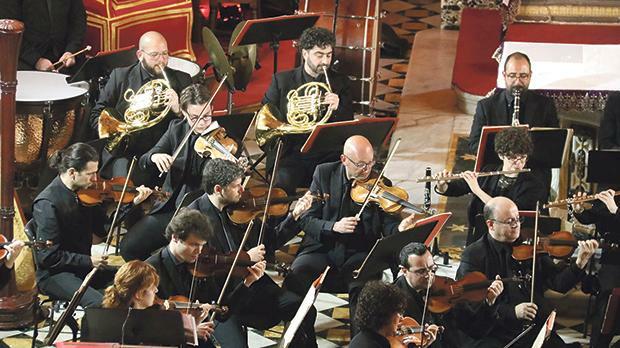 The overture from Rossini’s Il Barbiere di Siviglia opened the concert, while Schubert’s en­chanting Unfinished Symphony brought the concert to an end. 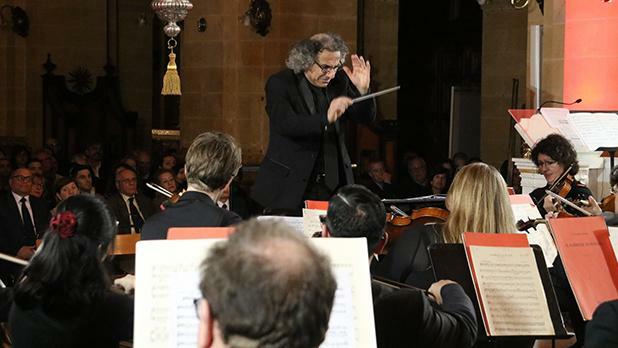 Three highly expressive lyrical works – Ravel’s Pavanpour une infante defunte, Colin Attard’s Lejn Ħajja Aħjar from the soundtrack to the video film Leħen mill-Kwadru and Vaughan Williams’s The Lark Ascending – were also performed. 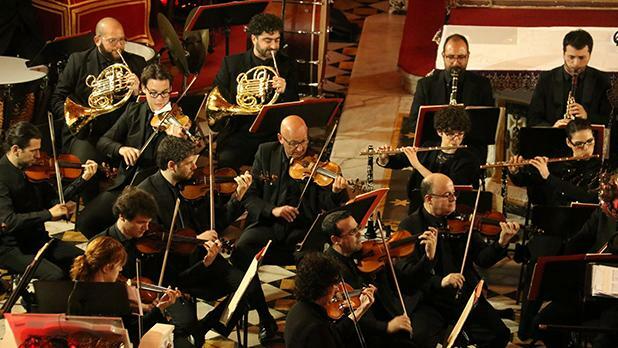 The last two works featured MPO’s solo violinist Marcelline Agius, who is celebrating her 25th anniversary as leader of the orchestra and Attard’s work dedicated to Ta’ Pinu Sanctuary which this year is marking the 400th anniversary of the titular painting of Ta’ Pinu.